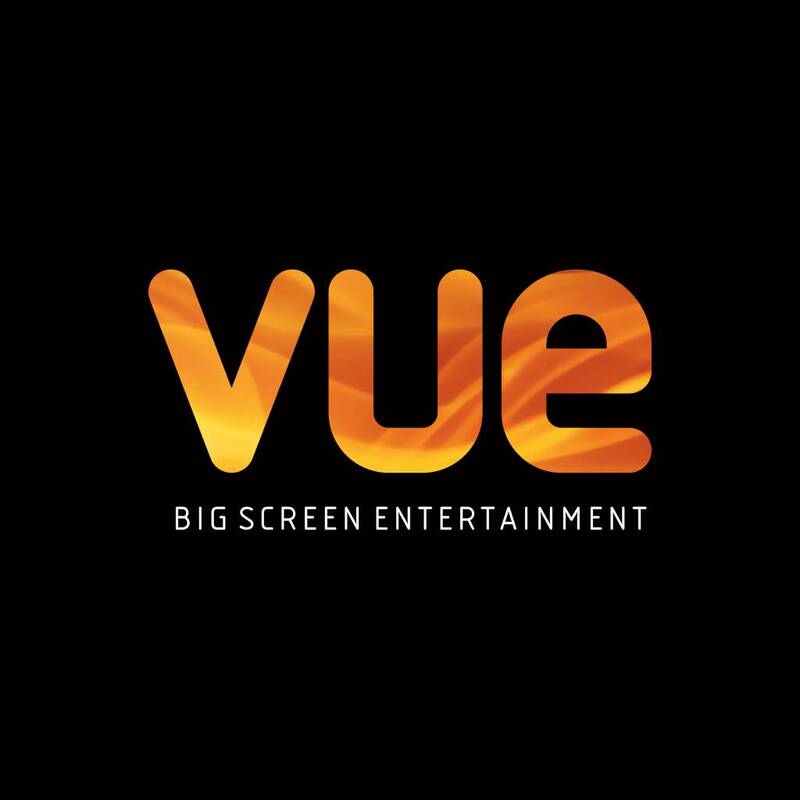 FREE popcorn with any drink purchase at VUE cinema, just in time for the avengers! No point! Download the hold app, dont use your phone and popcorn is always free!!! Or nip to Poundland first and buy popcorn £1 and 3 cans of pop £1. No point! Download the hold app, dont use your phone and popcorn is always …No point! Download the hold app, dont use your phone and popcorn is always free!!! That'll eat into their profits..... See what I did there. Can't fecking sleep so doing stupid puns on here. Did anyone get any email with voucher? thank you to everyone who pays these extortionate prices for food and drinks at cinemas , if it wasn't for you i wouldn't be able to enjoy my free screenings ! it takes longer now to get the voucher - about a day instead of straight away . It was always useful filling out the servey on the way to the cinema and getting the voucher straight away to use . Now it has to be done a day or 2 in advance.